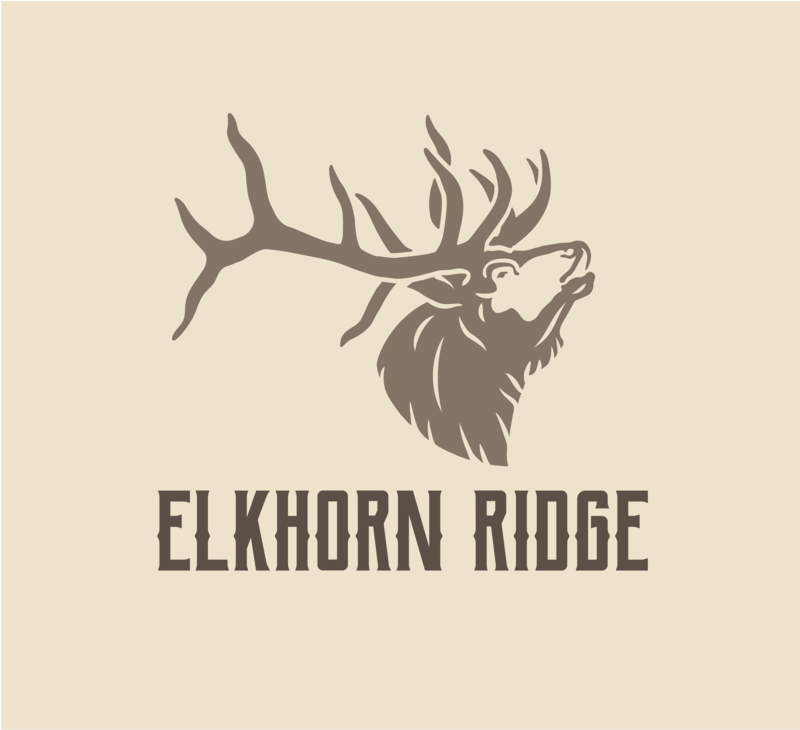 Elkhorn Ridge on the historic Frawley Ranch is a planned community offering two housing developments, a Championship 18-hole golf course, and a camping resort. 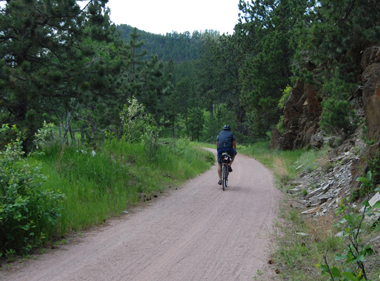 The George S. Mickelson Trail, in the heart of the beautiful Black Hills, was completed in September of 1998. Real Estate Development in the Black Hills. Offers walking track, sauna, Friday Night skate night, boxing, pre-school, weight room, racquetball, climbing wall, Tae Kwon Do. Family Oriented. 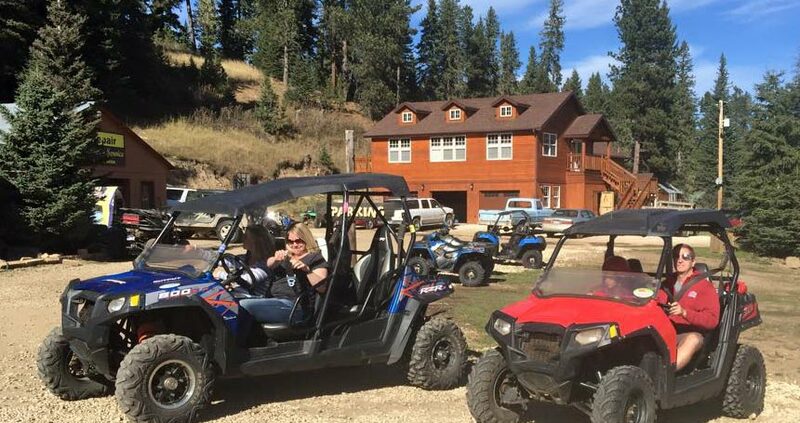 ATV Rentals available for large groups. Two 6-seaters available and two 4-seaters available. Please call for more information. 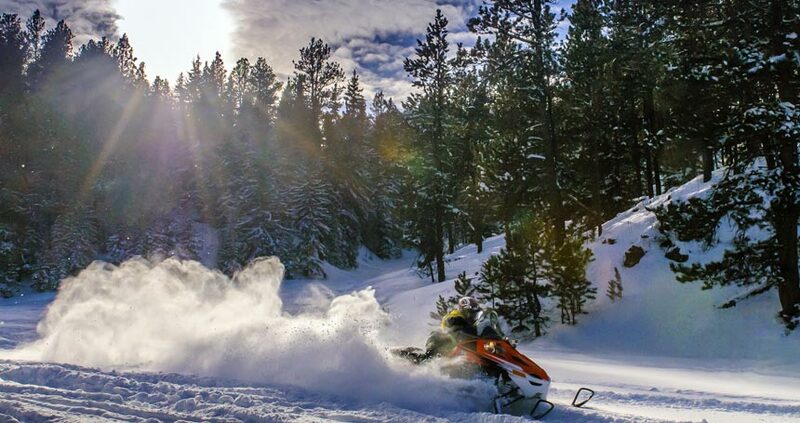 Mad Mountain Snowmobiles strives to provide an exciting outdoor experience of the Black Hills. Mad Mountain Adventures strives to provide an exciting outdoor experience of the Black Hills year round. 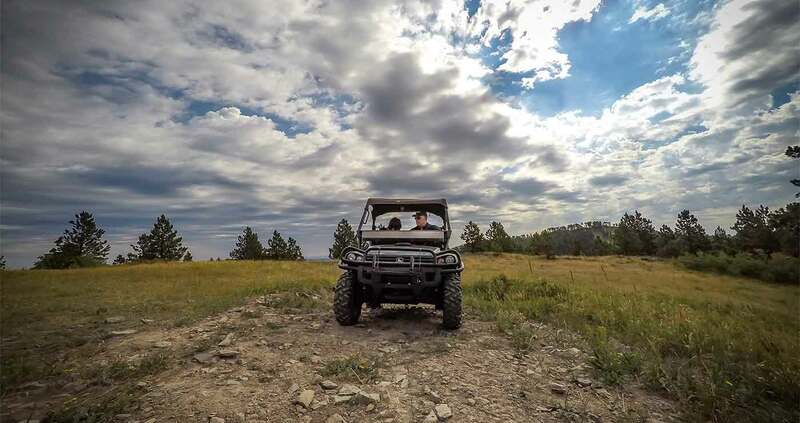 The Black Hills forest offers many miles of ATV riding. 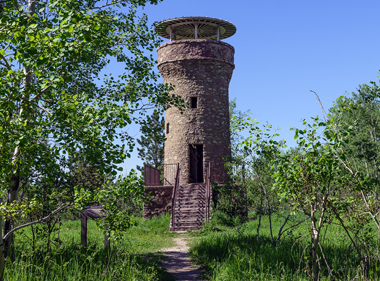 We are a community of outdoor enthusiasts who support the local economy and use of the Mickelson Trail.